We bring you a nice football story with a happy ending, based on real events. 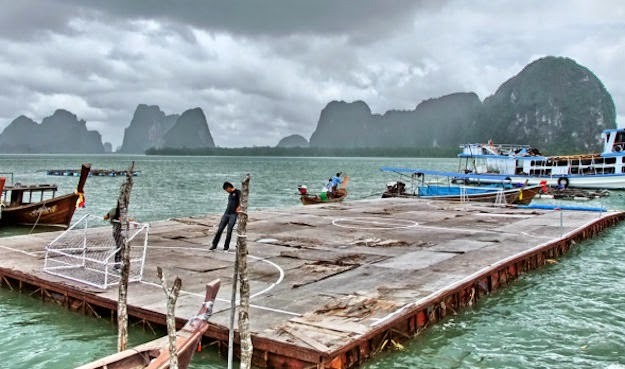 It goes like this - the 1986th in the south of Thailand on a floating island Koh Panyee, without an inch of flat land kids have really liked to watch football on TV, if after watching the game they wanted to play, or just play 'larks', they had no where to play. 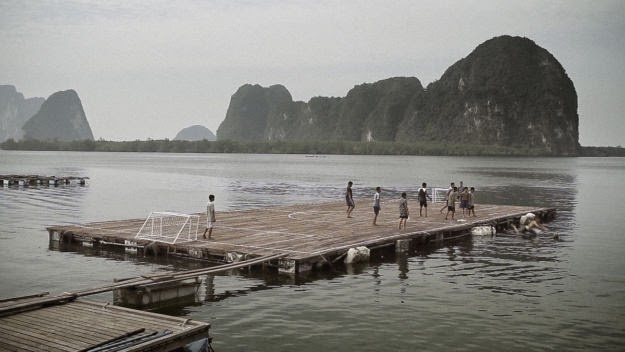 Their idea that despite this, establish a club and build a floating football pitch of old planks caused the overwhelming ridicule and mockery of older locals. But this by no means discouraged them. They founded the club, build terrain, which is admittedly a very slippery, rocked, and that players would often end up in the water. It soon turned out to be right all the defects and peculiarities of their field will be an advantage over other teams which will they compete. 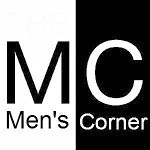 Check out the short film and the story that tells about the true love of football!